On Thursday, we headed over to the library to participate in Read For The Record. The story was The Snowy Day , by Ezra Jack Keats, even though it was close to 80 degrees outside! We enjoyed playing in the library’s 6 by 6 room and picking out new DVDs and books to bring home. When we got home, we found 2 new books in our mailbox from the PJ Library! It was an all around good book day. 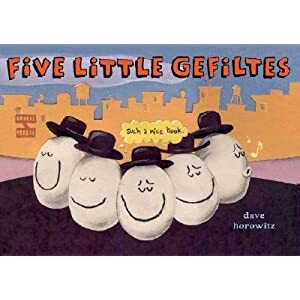 Zachary received this book in his envelope. Unfortunately, we already have it. Anyone want it? Gabbie received this one. 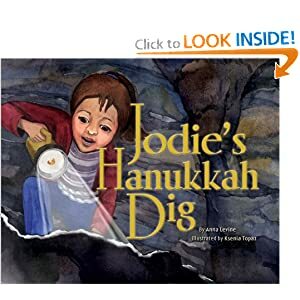 Except ours is called “Jodie’s First Dig.” Same story. Gabbie was very excited because she has an aunt named Jodi! We also enjoyed that the story takes place in Modiin! 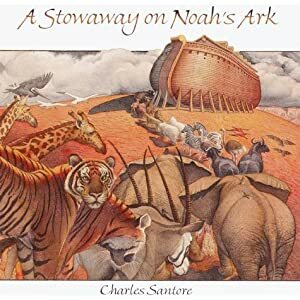 As for library books, I picked up some Noah’s Ark books, since this week we read Parshat Noach. 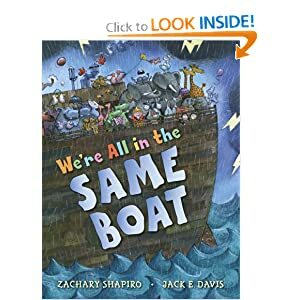 We read the first of the two last night and enjoyed the alphabetical animal actions and the lesson of the book, which was that the animals were all in this together and would do better if they behaved. 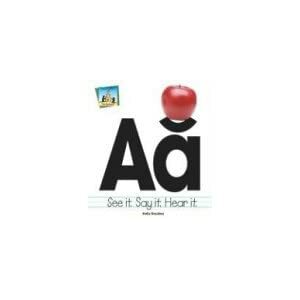 I also chose a letter A book for Zachary. 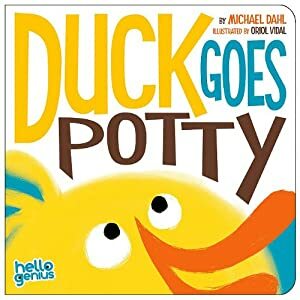 And a potty book for Zachary. 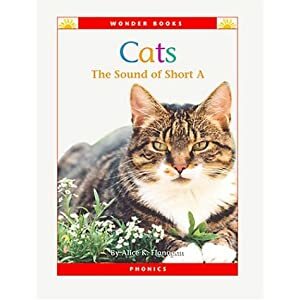 For Gabbie, I picked up a short A sound book. She likes to read her Bob Books, but I don’t think she is getting the concept of how to put together letters to make words. Maybe this book will help with some reinforcement. I added a few other random books to the pile and Gabbie chose a “learn French” DVD, while Zachary picked up his regular Caillou DVD, plus Yo Gabba Gabba. Videos can be checked out for 2 weeks now, so I let him take two. Any great recommendations for our next library trip? 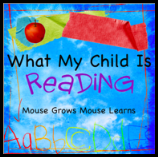 I am linking this up with Mouse Grows, Mouse Learns: What My Child is Reading.